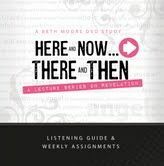 Starting on September 24, 2018 we will be studying the book of Revelation using Beth Moore's video lecture series: Here & Now/There & Then. We will meet at Kim Nelson's house on the following Mondays: September 24, October 1, 8, 15, 22, November 5, 12, 19, 29, December 3 & 10. If you have any questions please call the Church office at 387-1565 or Kim Nelson at 387-2042. 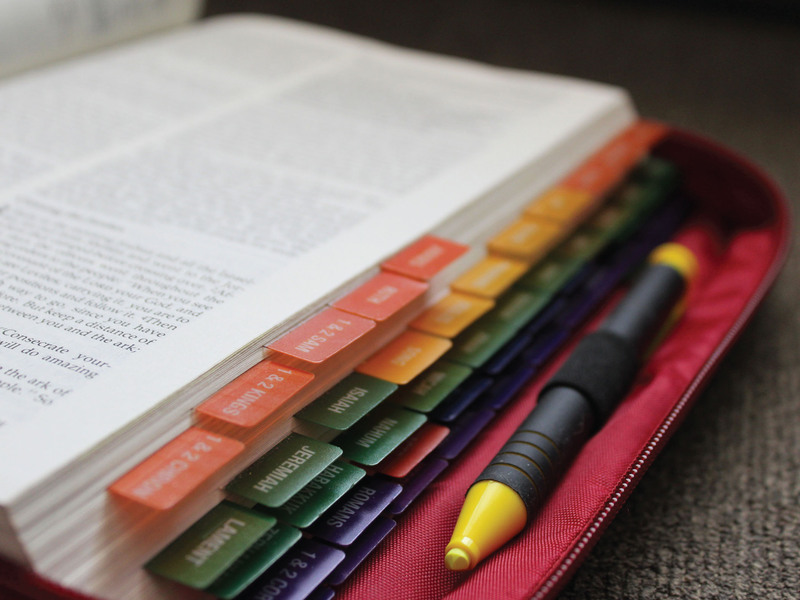 Wednesday Night Bible Study – 7:00 PM Adults gather in the Foyer for Bible study and prayer led by Pastor Dave.